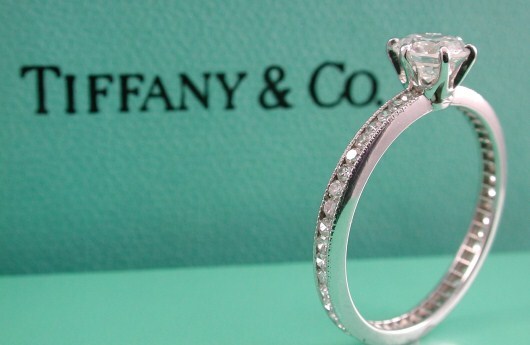 On February 14, 2013 luxury retailer Tiffany and Company filed suit against Costco Wholesale Corporation for engaging in selling counterfeit diamond Tiffany engagement rings at their Huntington Beach, California store. A customer alerted Tiffany that the discount giant had been selling diamond engagement rings clearly marked by in-store signage as “Tiffany.” A subsequent investigation revealed that the rings in question, one marked platinum Tiffany .70 cts. VS2 round and the other marked Tiffany VS2 1 ct. round were not Tiffany rings at all. None of the rings identified at the Huntington Beach store as “Tiffany” were, in fact, genuine Tiffany rings. They were not manufactured by Tiffany. They were not approved by, licensed by, or in any way associated with Tiffany, according to the legal papers filed on Valentine’s Day in New York federal court. The luxury goods industry has always had problems with counterfeiting. Usually these counterfeit items are sold on street corners or over the Internet. Never before has a reputable retailer been accused of selling counterfeit goods in their own stores. The lesson for anyone thinking about purchasing luxury items like jewelry or watches is that it is still important to know where the merchandise comes from. It is always safest to buy directly from the manufacturer or one of their authorized representatives. If you don’t buy from an authorized source, you can never be sure of what you are getting. Every year, luxury “fakes” get harder and harder to detect. That’s why it is more important than ever to buy rings, jewelry, watches, and other luxury items from a reputable source. 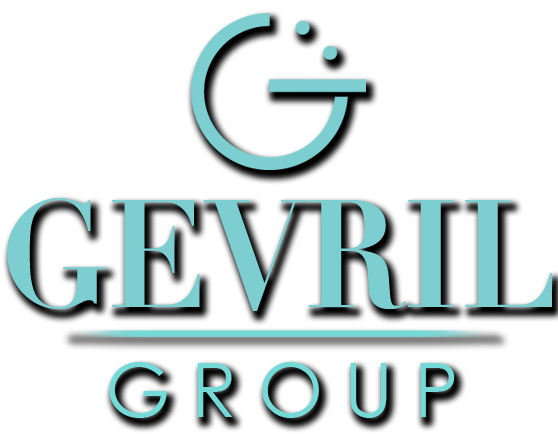 To view Gevril Group’s list of authorized jewelers and fine watch dealers, visit the company’s Where to Buy web page. This page is not a fake! It’s simply the best way to find an authorized jeweler or watch dealer in your area. Posted in: Industry News | Tags: Costco Wholesale, counterfeit luxury goods, Tiffany & Co.